Lovely restored historic home, stunning architecture, late 19th Century planned city district location, walkable neighborhood streets close to everything. Sounds like a good recipe for a B&B. Stir once and you get the Fleur-de-Lys Mansion Bed & Breakfast, St. Louis neighborhood B&B for sale. Guests that have experienced the Inn and the urban neighborhood location are great sources of information. They have been there, done that! St. Louis is the Gateway City. Why? It was considered the gateway to the west during the westward expansion of our country. That was the bygone era, today people visit for many reasons and many stay as permanent residents. If you are looking to become innkeepers in a beautiful urban setting in a vibrant city, Fleur-de-Lys Mansion is well worth exploring. St. Louis is known as a very livable city especially in some of the historic district neighborhoods. Fleur-de-Lys Mansion is in the Compton Heights Historic District. Walkable and short uberable distances to attractions and restaurants. Lets’ talk about the St. Louis’ food scene, always a good subject. Plus food adventures are reasons why many people travel. Travel & Leisure: Four Reasons Saint Louis is America’s Next Great Food City. 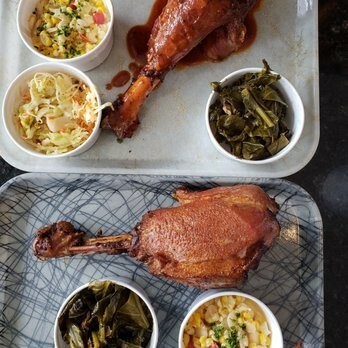 The Shaved Duck-Smokehouse & Gathering Spot is recommended by the Fleur-de-Lys innkeepers. An authentic go to place for those ribs that St. Louis is famous for. From pitmaster to plate. Fresh and soulful. 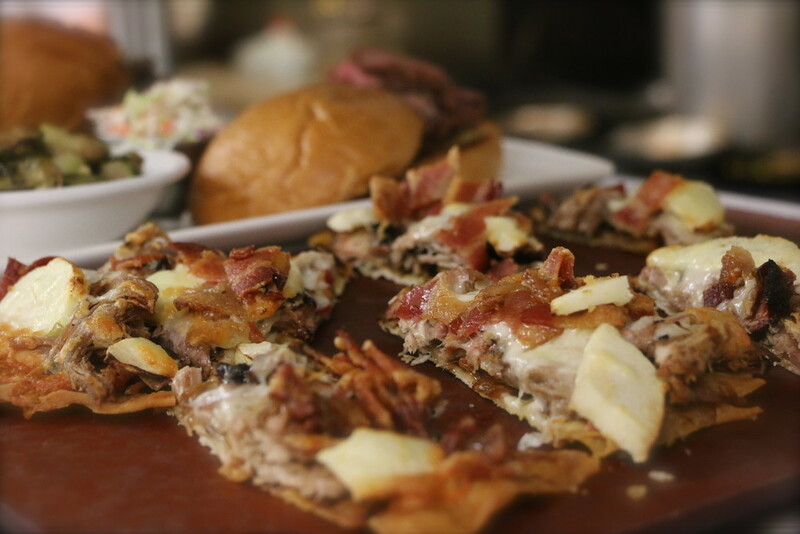 Pulled Pork on Flatbread got my attention! Other places of interest to visit (besides your stomach) may be the Missouri Botanical Gardens or Busch Stadium. I’ve been to both. The botanical gardens are immense, it takes at least half a day or more to explore. 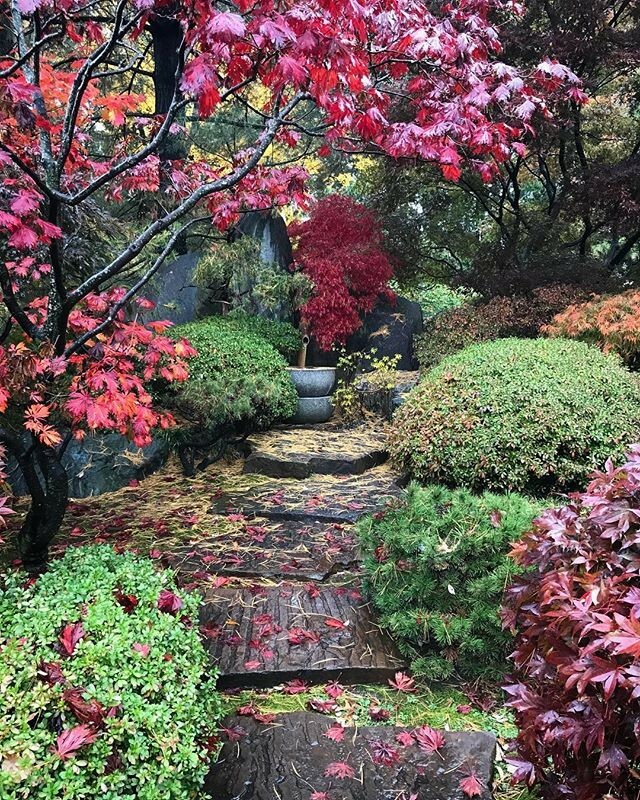 Easy to get lost in the beauty to be found every step of the way. A photographer’s paradise. You can walk from the Inn, a hearty 25 minutes or by car 5 minutes. The inn is very close to the stadium as well. St. Louis Cardinals fans or not, it is a fun time. For some cultural stimulation there is the Karpeles Manuscript Library Museum, two doors down from the Inn. When you are staying in a city, the choices of places to see, dine and discover are endless. Innkeepers are good at creating the best personalized itinerary for their guests. Or for making suggestions of places their guests may know nothing about. Surprises are fun when on vacation. Would you like to be that innkeeper? 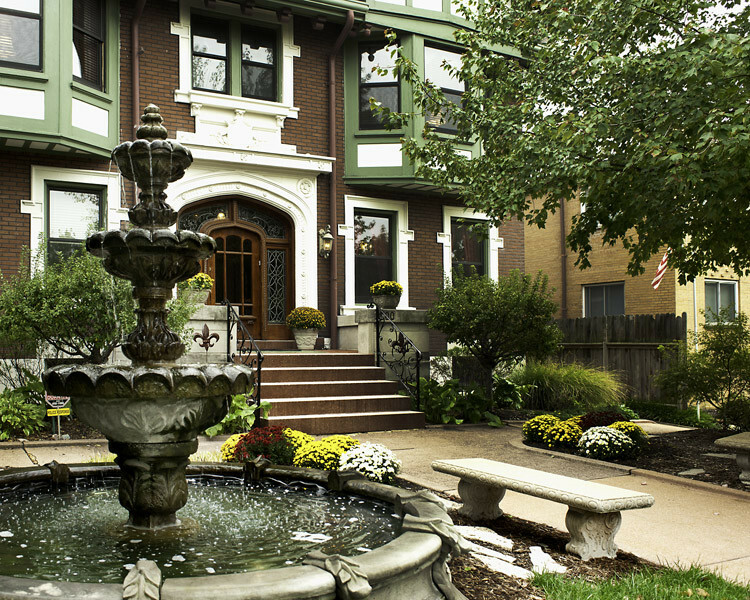 The Fleur-de-Lys Mansion, St. Louis neighborhood B&B for sale, is a viable Inn, manageable size with proven profitability. This is a must see inn in a beautiful and profitable destination location. This entry was posted on Wednesday, November 14th, 2018 at 12:01 pm	and is filed under Innkeeping Business, Inns for Sale. You can follow any responses to this entry through the RSS 2.0 feed. Both comments and pings are currently closed.